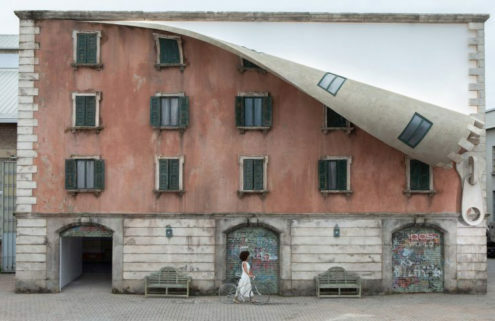 Milan has a wide array of homes befitting the city’s status as the fashion and design capital of Italy. 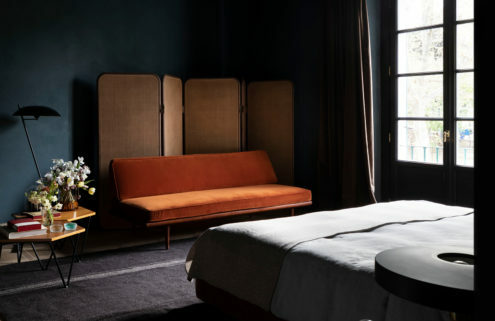 As an industrial and cultural powerhouse, it boasts architecture spanning the ages, from the palaces of yesteryear to rugged industrial lofts and midcentury pads. 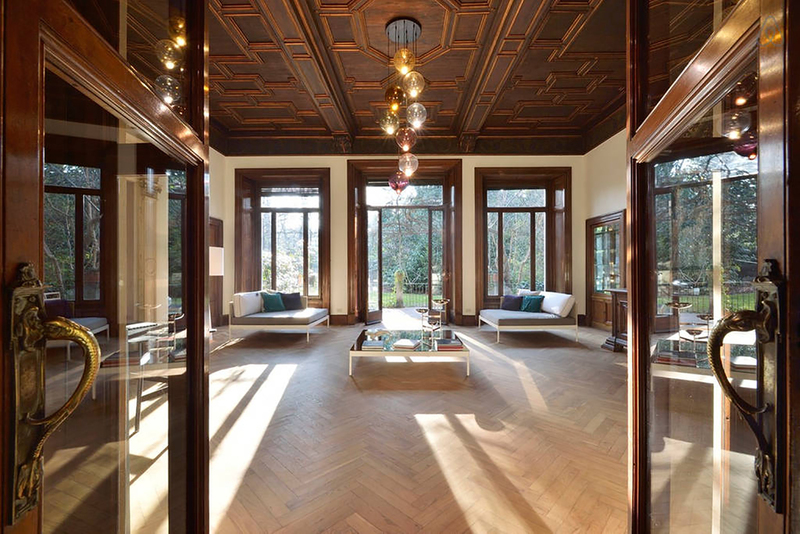 Here are nine of the best Milan apartments for rent right now. 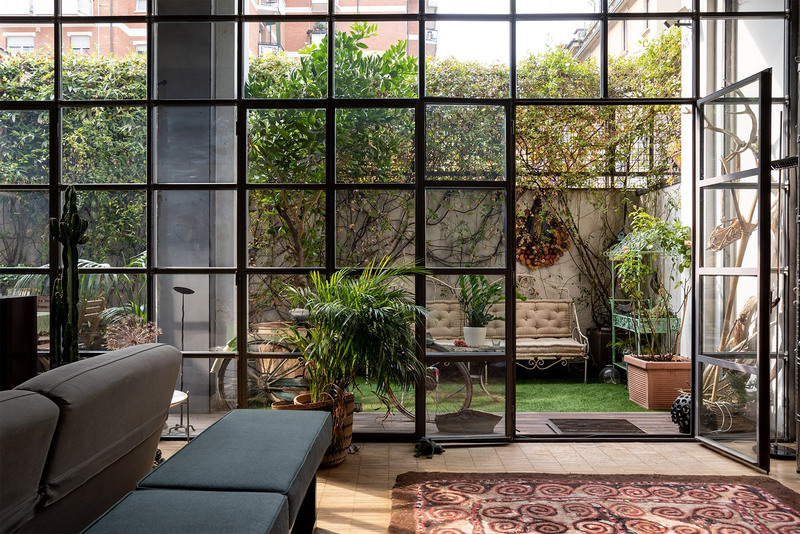 Floor-to-ceiling Crittal windows flood the living room of this Milan holiday home with light. Its double-height living space is decorated with pops of colours and the owner’s art collection, while a mezzanine level master bedroom space is set above. 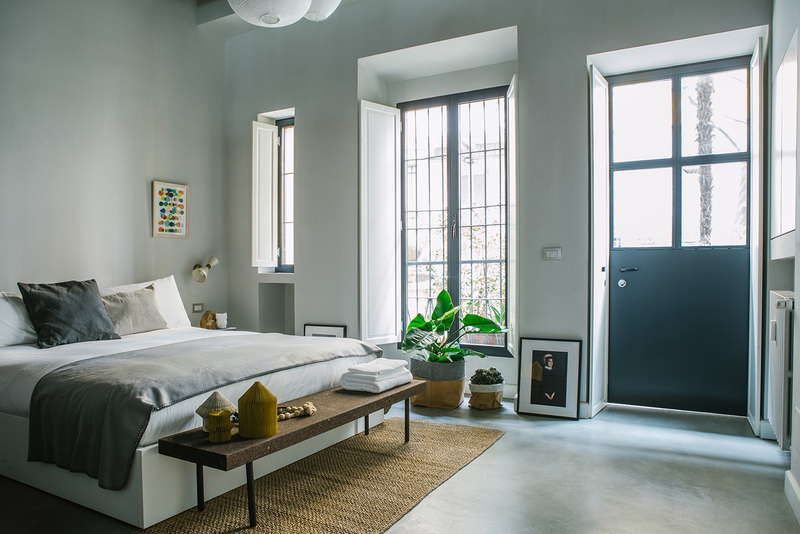 The two-bedroom bolthole sits on Via Lomazzo, between Chinatown and the Bullona neighbourhood which are packed with cafes and restaurants. It also has its own private courtyard to sit and enjoy a morning coffee. Sitting on Milan’s historic canal, this converted warehouse studio squeezes out every last inch of space thanks to clever design tricks. 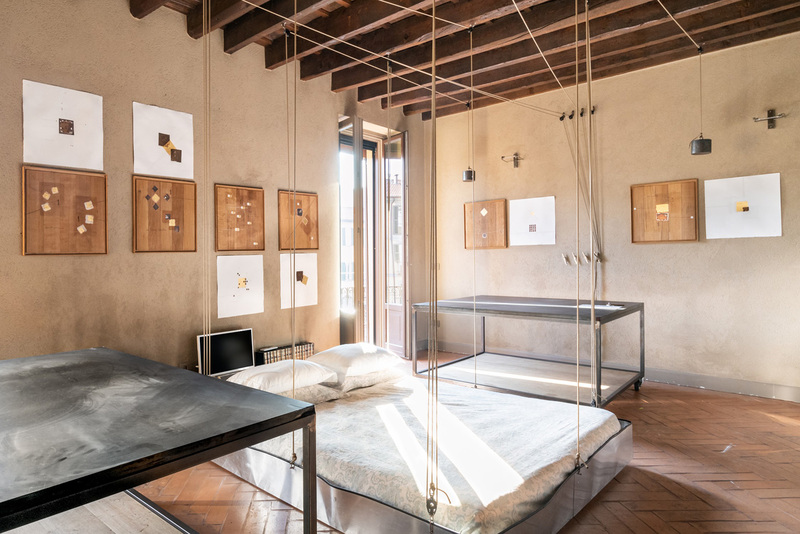 A suspended bed drops down from the beamed ceiling, while bookshelves have been kept at floor level as not to make the pied-a-terre look crowded. A small balcony overlooks the canal, and the industrial tables can be set up like a ping-pong table. 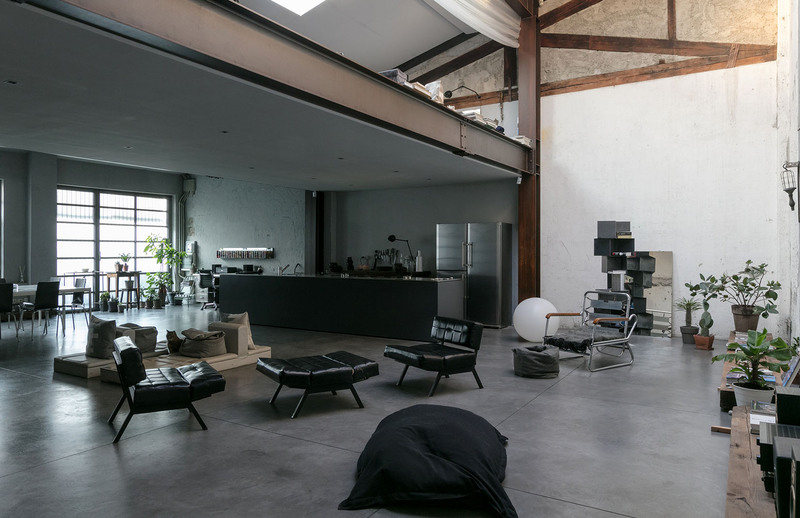 Milan is ripe with innovative adaptive reuse projects and this marble workshop is prime example, now reborn as a light-filled home. The former atelier sits close to the Church of St Christopher, and features soaring double-height ceilings and glass double doors that lead out to a vine-covered courtyard. A wrought-iron spiral staircase leads up to the sun-drenched bedroom. With its coffered ceilings, Modernist furniture and colour scheme, this Milan apartment is a throwback to midcentury Italian design. It lies on the site of where Italy’s literary great Alessandro Manzoni was born, a stone’s throw from the city’s shopping district. Starting from £170 per night via Airbnb. Rough walls and concrete surfaces pay homage to this warehouse’s industrial roots. The monochrome home has been lightly converted for its new role, with phantom partitions and skylights intact. 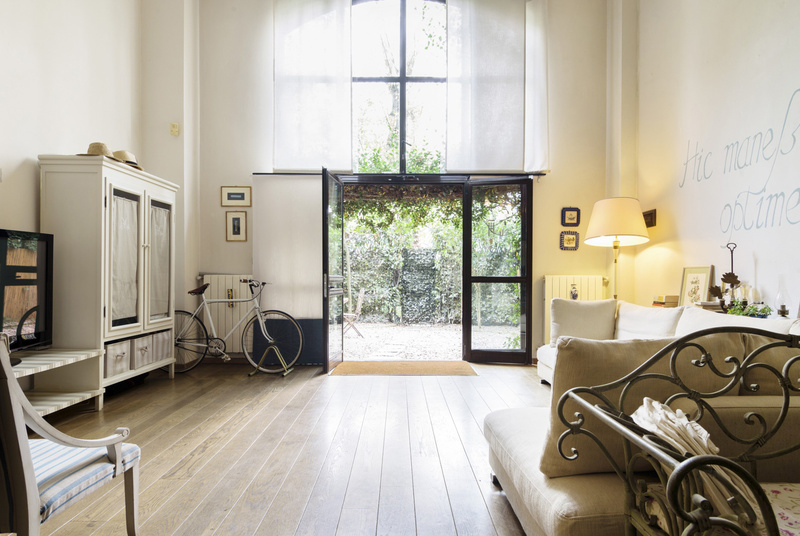 It sits next to the Ripa di Porta Ticinese canal and has a completely open plan lower level. Meanwhile, the bedroom is tucked beneath timber trusses on a mezzanine level overlooking the double-height living room. Take a closer look. This apartment sits inside a 16th-century former convent designed by Renaissance architect Bramante and hidden away in Milan’s Magenta district. Recently renovated, the space still retains original details such as its stone arches and doorways – complemented by more recent additions likes its coffered ceilings. 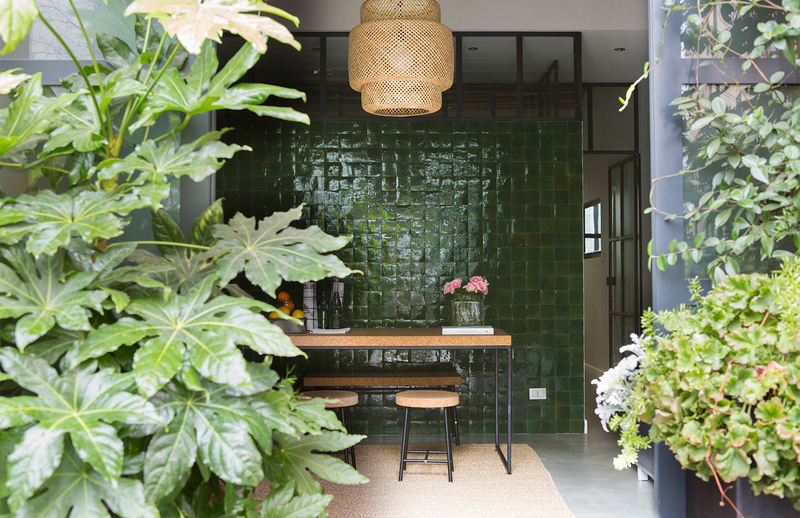 London-based designer Ilse Crawford oversaw the adaptive reuse of this former garage and launderette into a contemporary ‘greenhouse’ space capped by rustic wooden beams. The holiday home in Milan’s Porta Venezia takes its name from the accents of green running throughout the place. 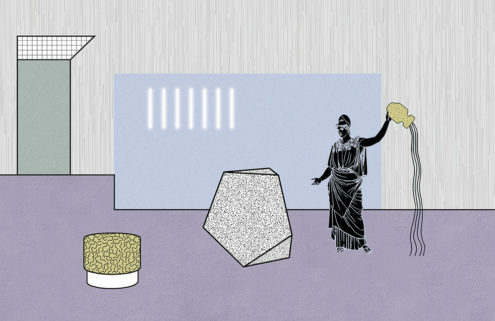 Its owner, Costanza Cecchini, is constantly refreshing the space, but guests can expect a revolving stream of artworks and a smattering of plants. This 200 sqm Milan apartment sits on the second floor of a Napoleonic-era palace. Giorla Trautmann Architects restored the 19th-century space in the heart of city’s fashion district back in 2015. 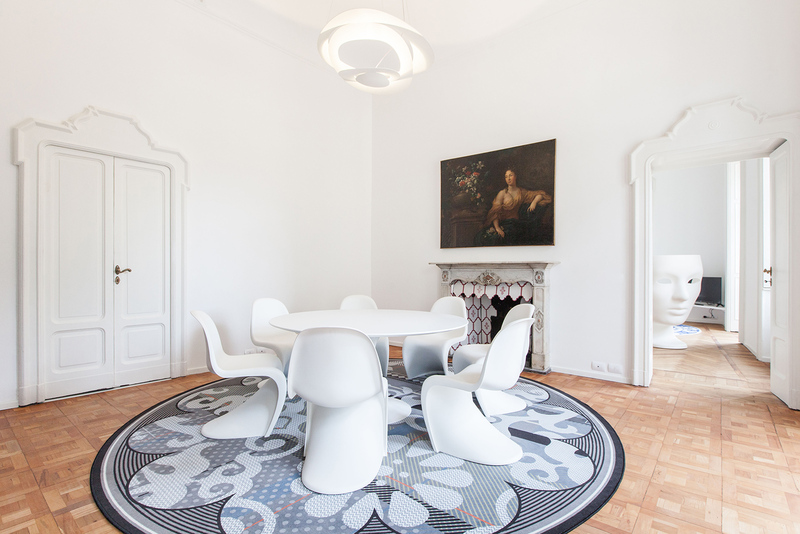 Historic features are blended with modern design staples, such as the Nemo armchair by designer Favio Novembre and contrasted by a stark white colour palette. 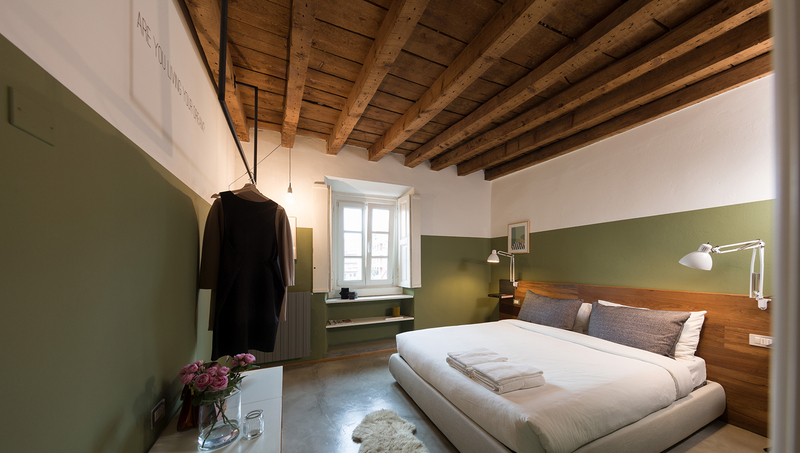 Another of Constanza Cecchini’s properties, the Artists Loft is part of an 1800 building again in Porta Venezia. 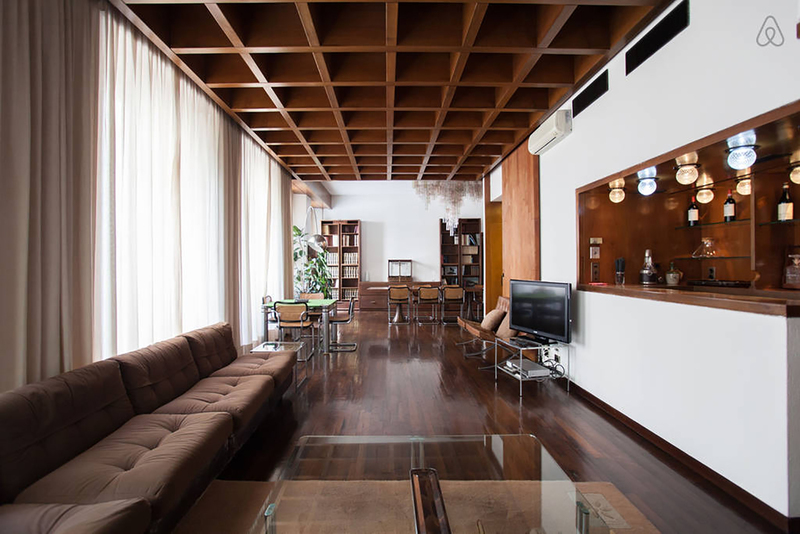 As with the Greenhouse Loft, the holiday apartment’s interiors contrast with the old architecture, including its wooden beamed ceilings. 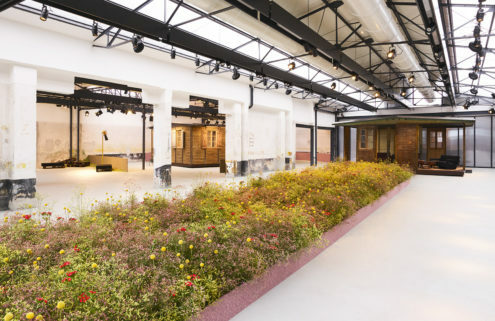 ‘My aim is to create inspiring places where you can relax after an intense day in Milano,’ says Cecchini. Starting from £85 per night. See the best apartments to rent in London, New York and Lisbon.